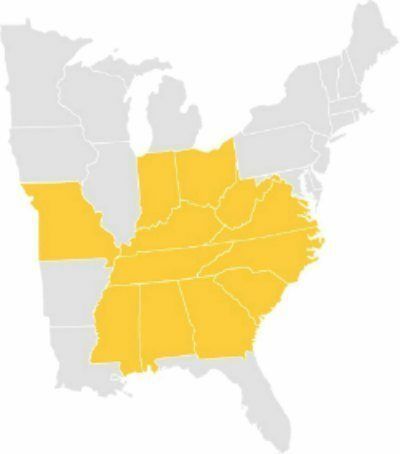 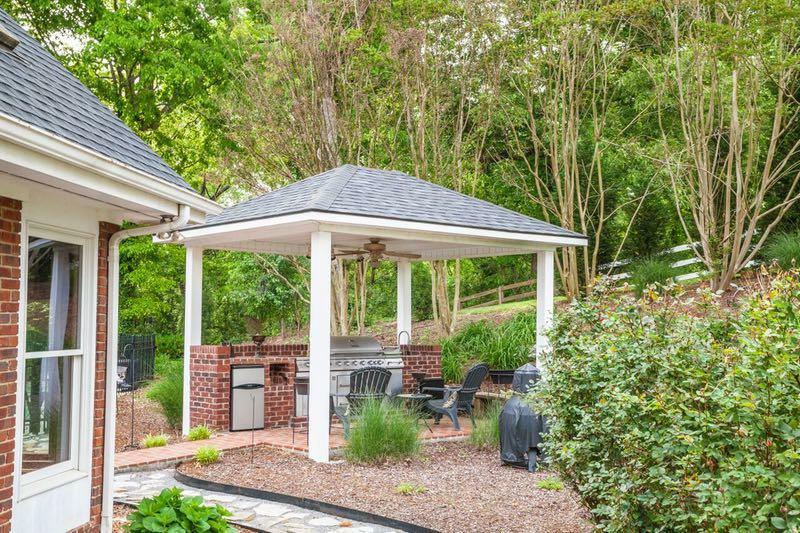 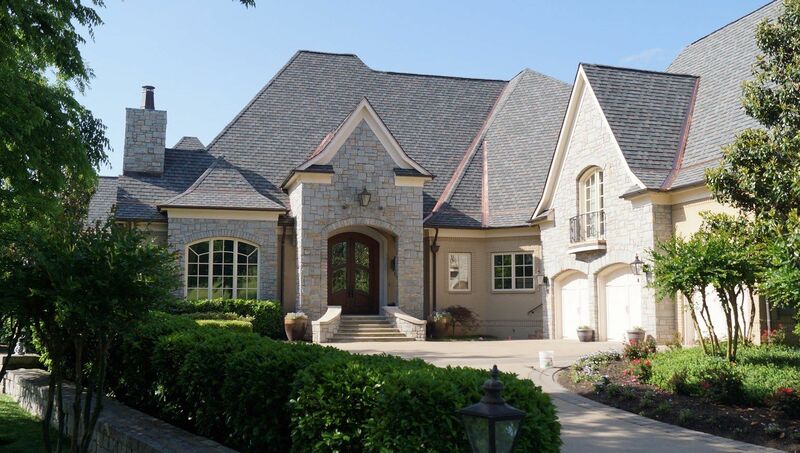 Midsouth Construction is a local family owned and operated business with years of experience in the roofing industry. 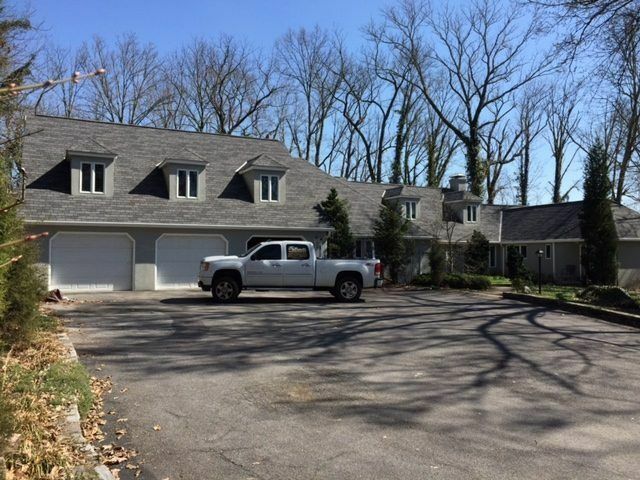 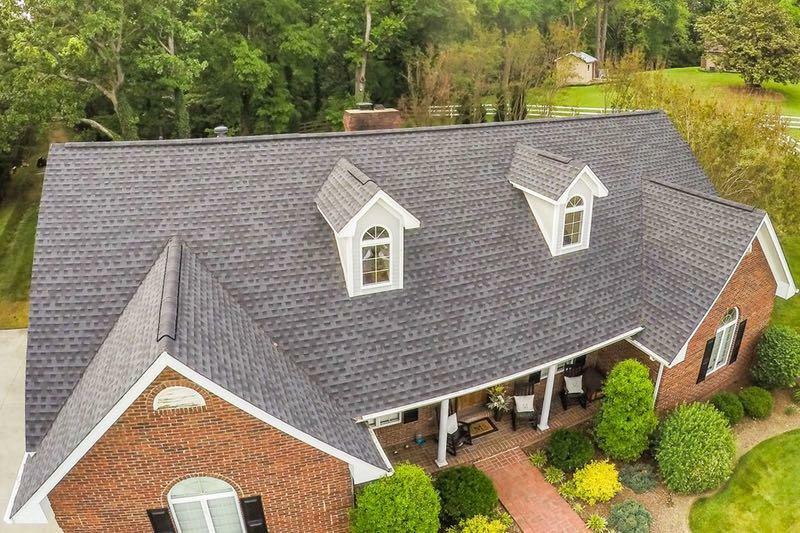 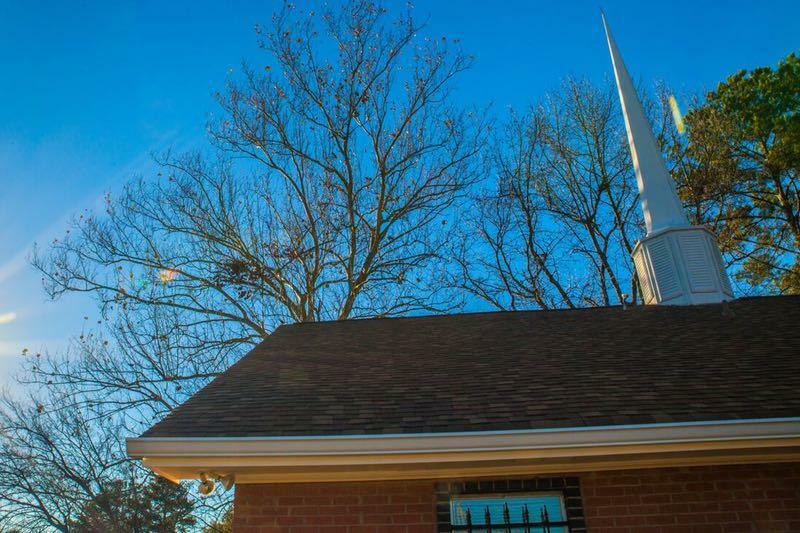 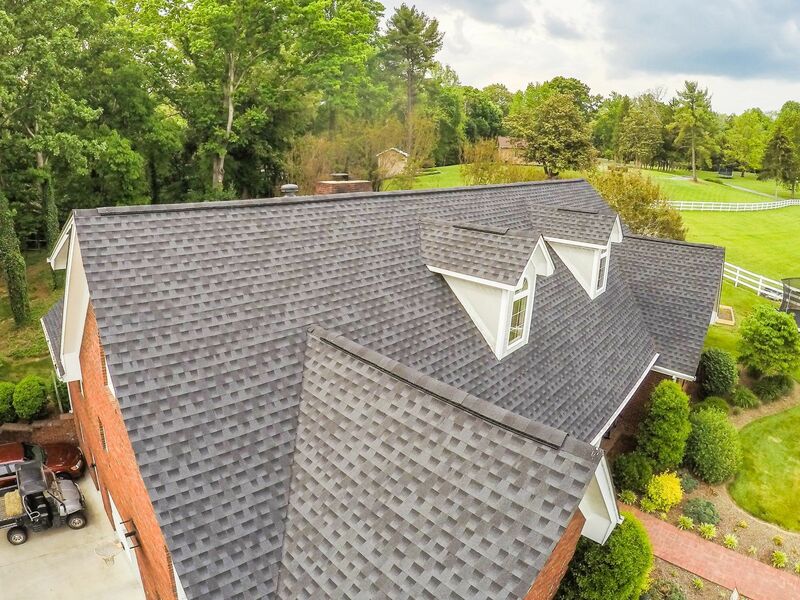 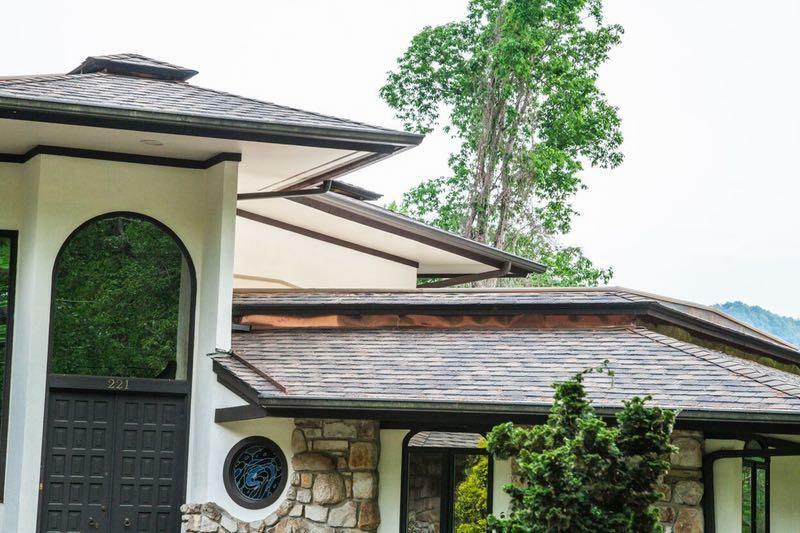 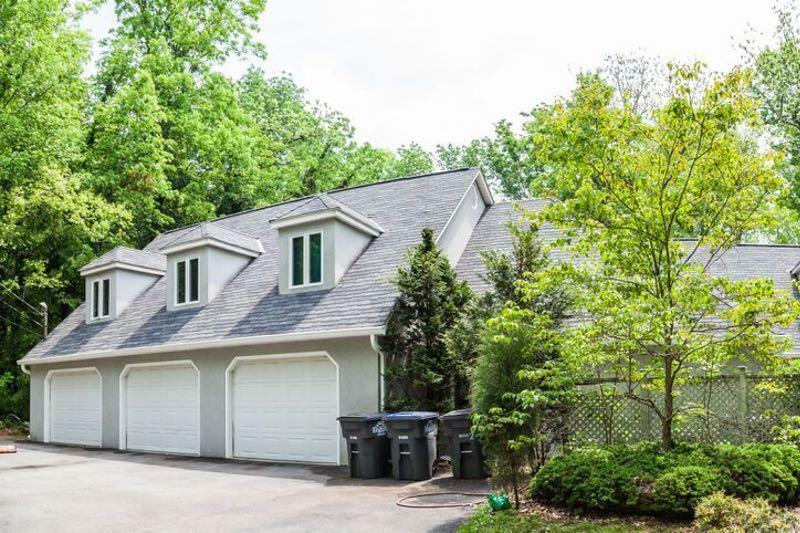 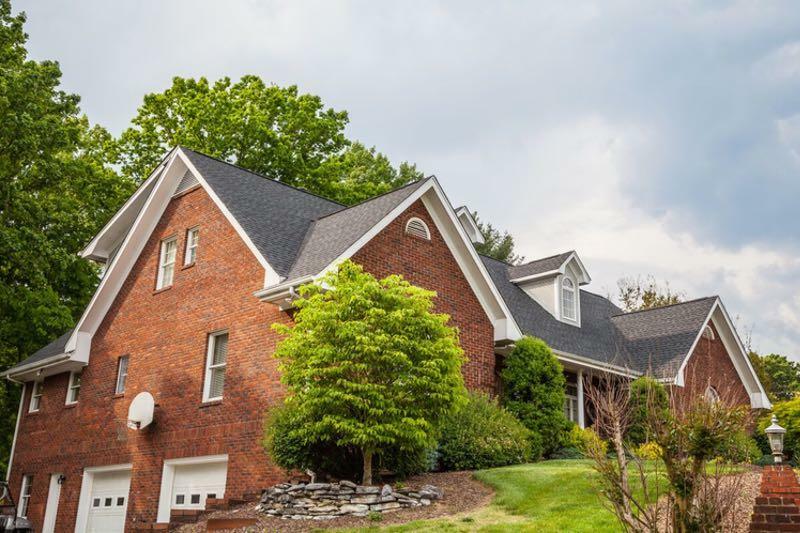 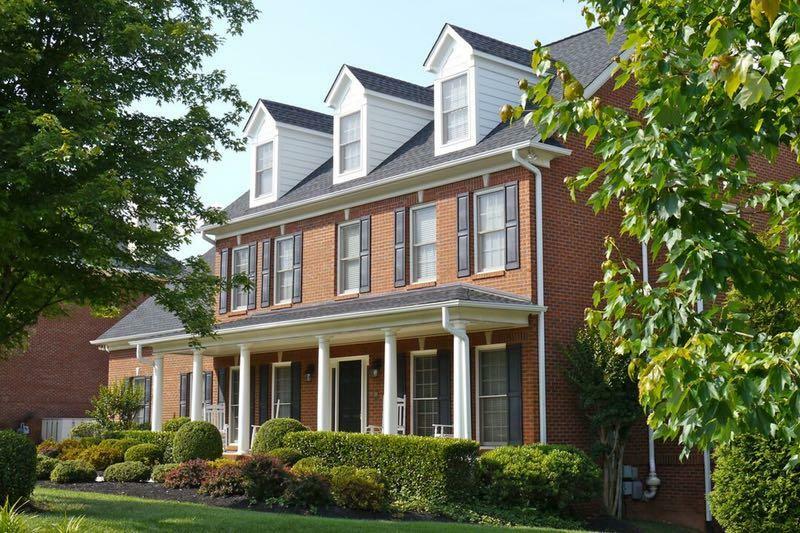 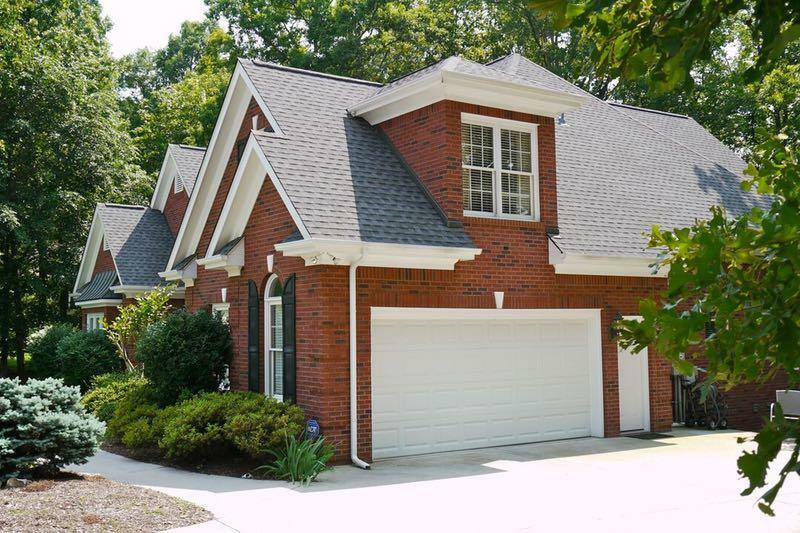 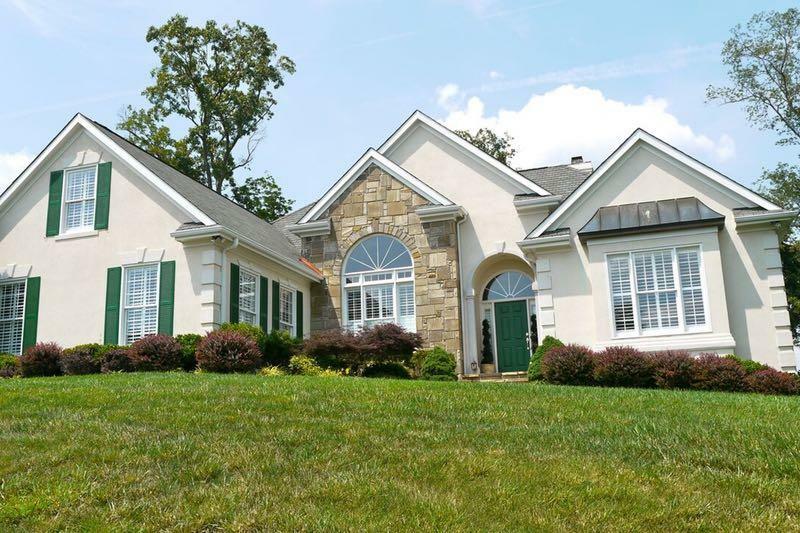 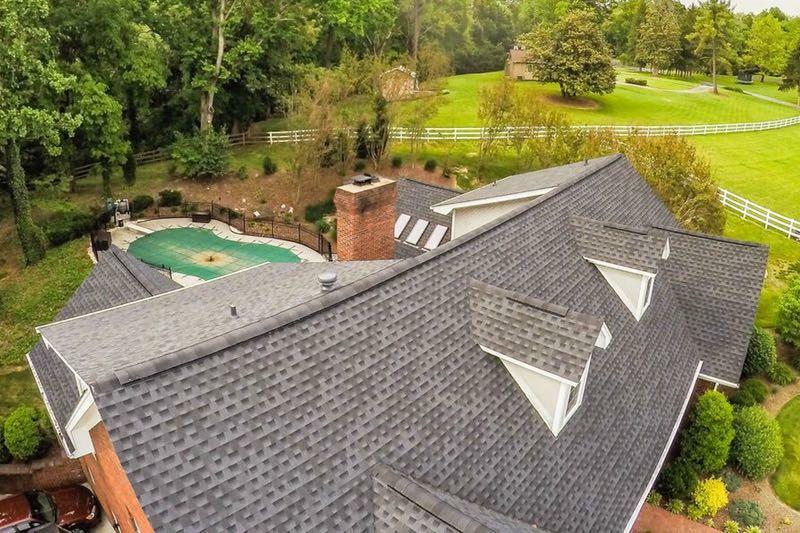 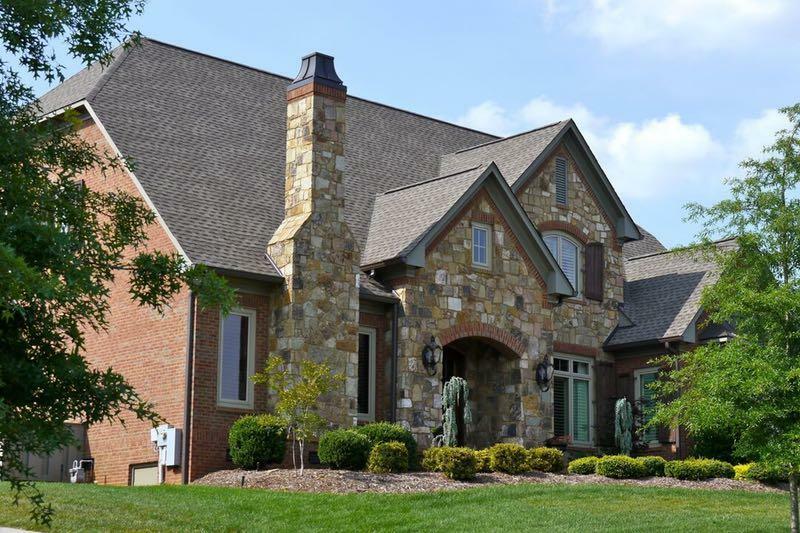 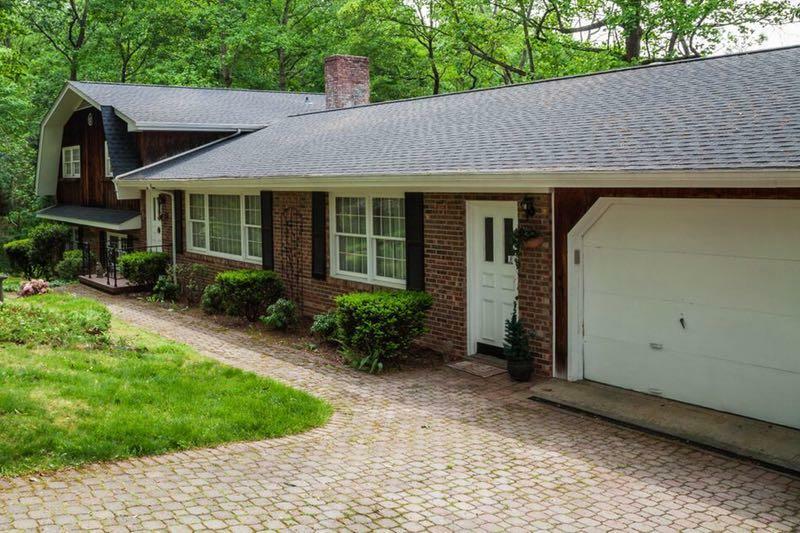 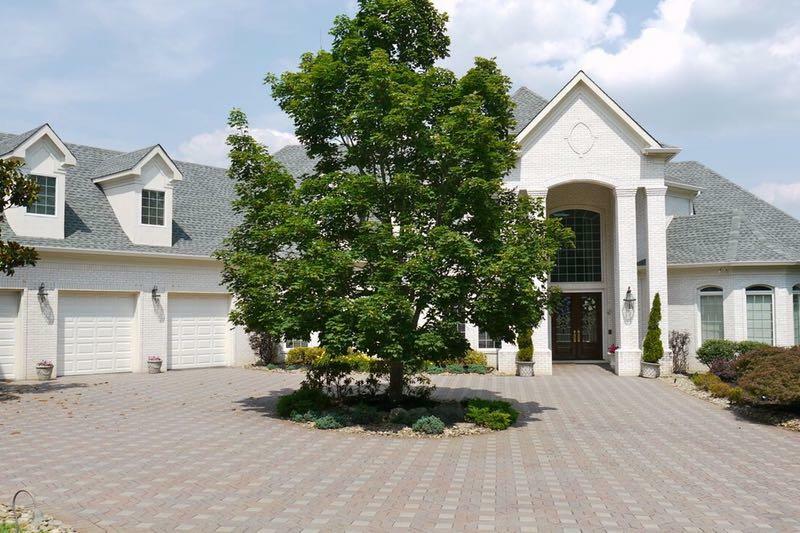 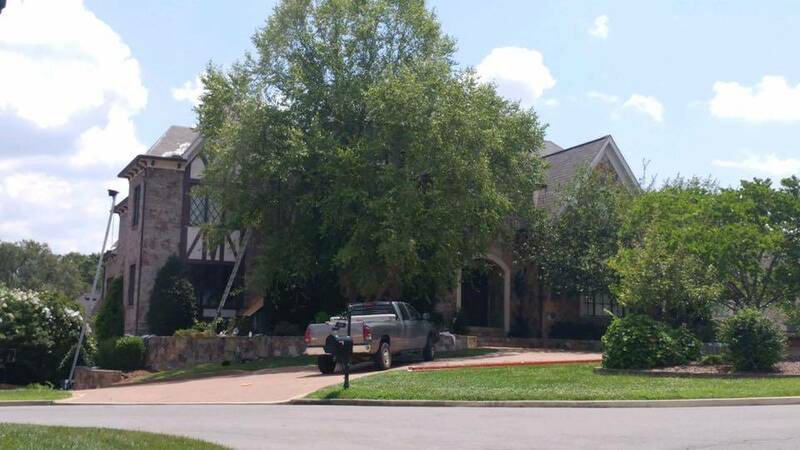 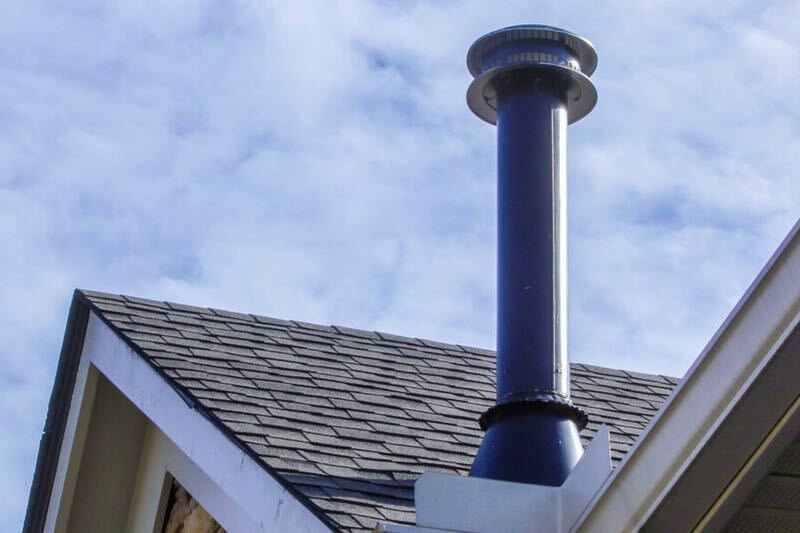 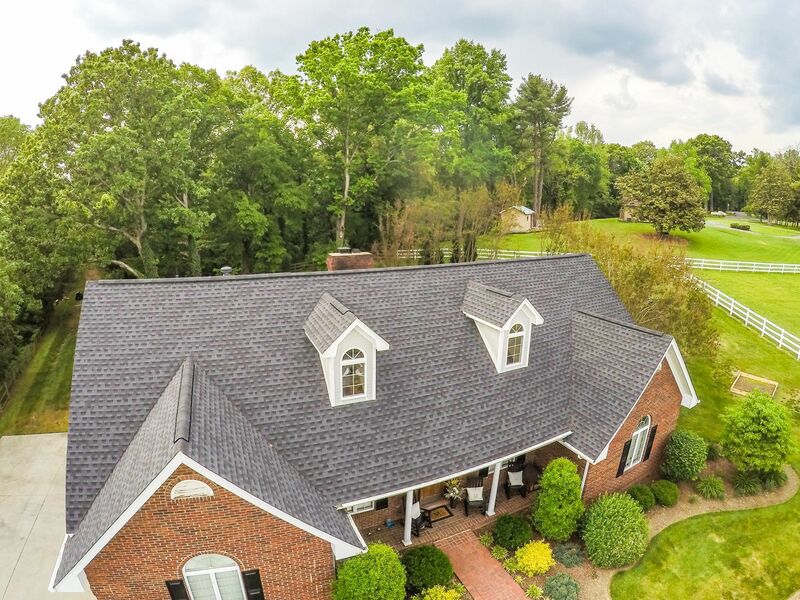 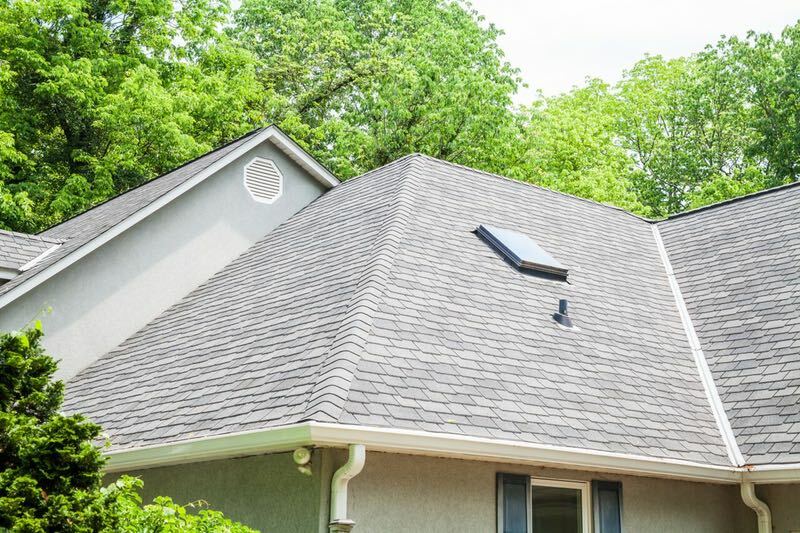 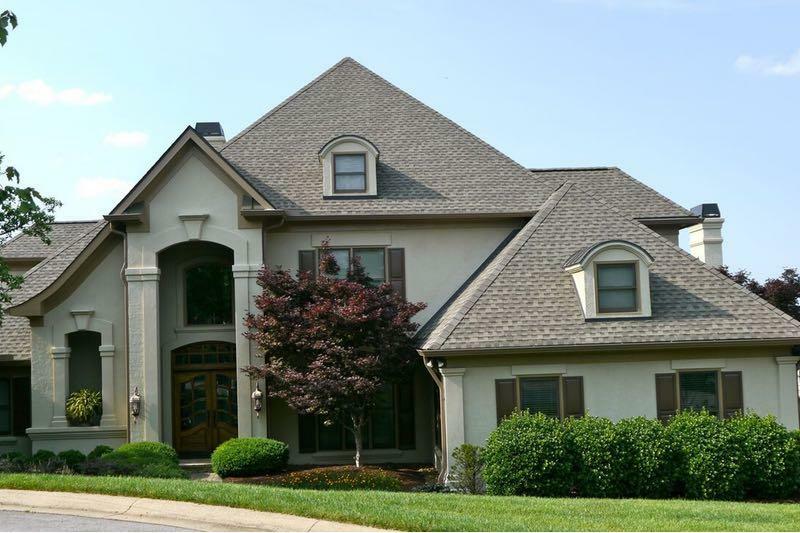 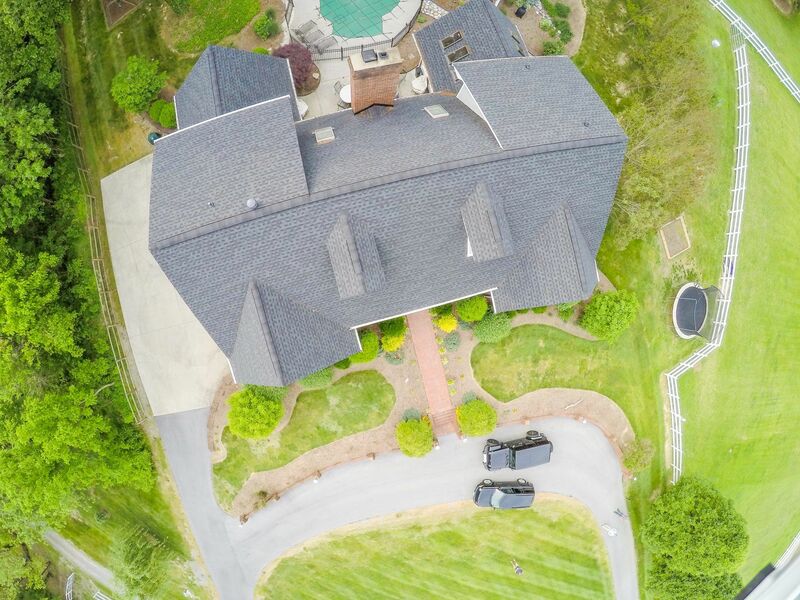 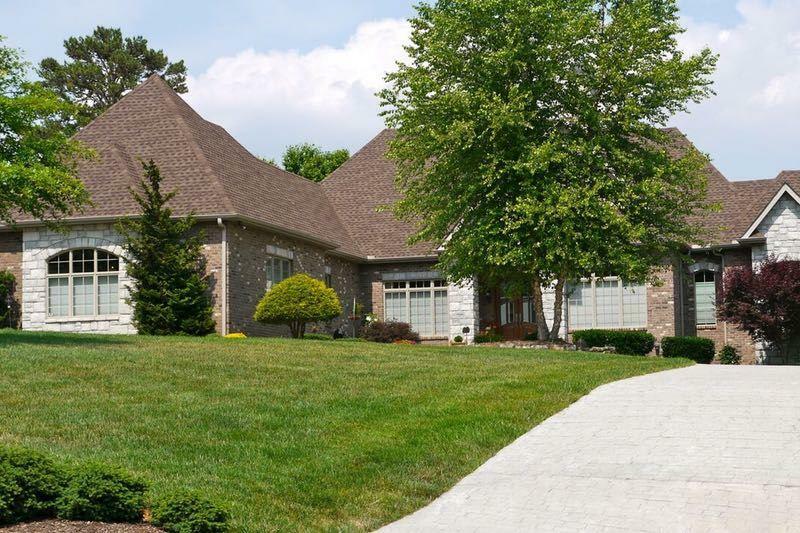 We first started our as a small residential roofer and quickly grew to one of the top rated residential and commercial roofing company Nashville and the entire southeast. 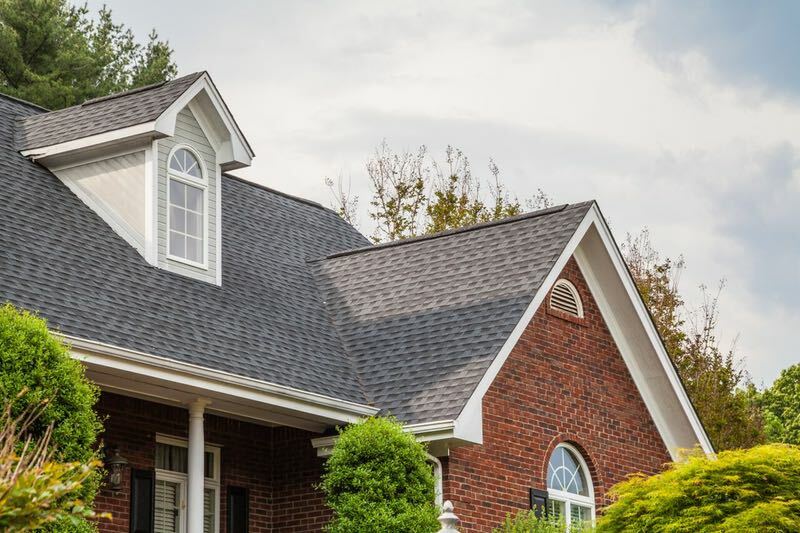 We have continue to grow due to our respected knowledge of the industry and exceptional customer service satisfying thousands of customer with new roofing system. 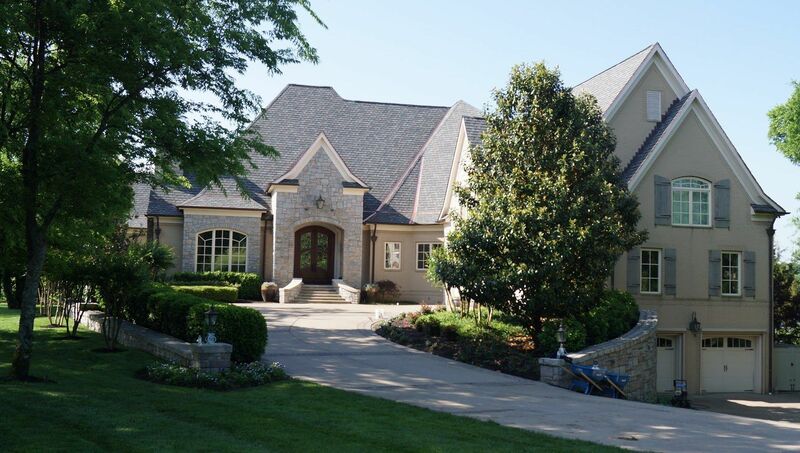 Midsouth Construction is more than just a roofer! 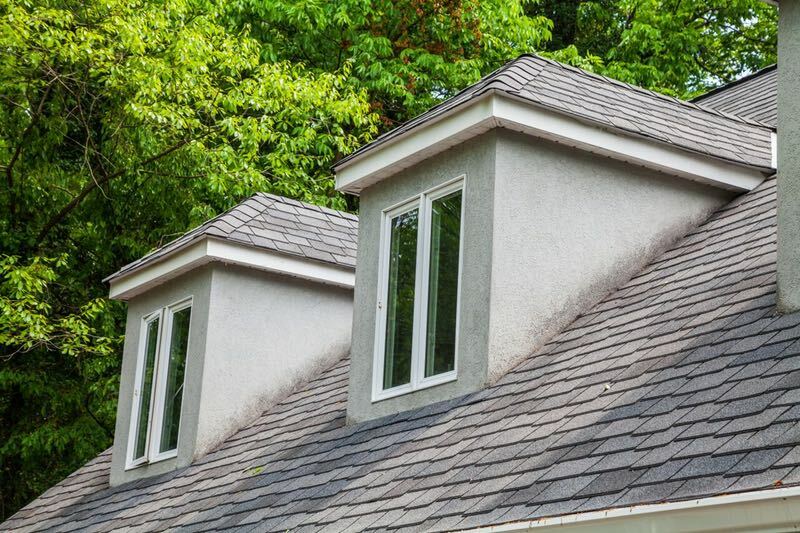 We are a fully licensed, bonded and insured roofing contractor that also does interior and exterior restoration. 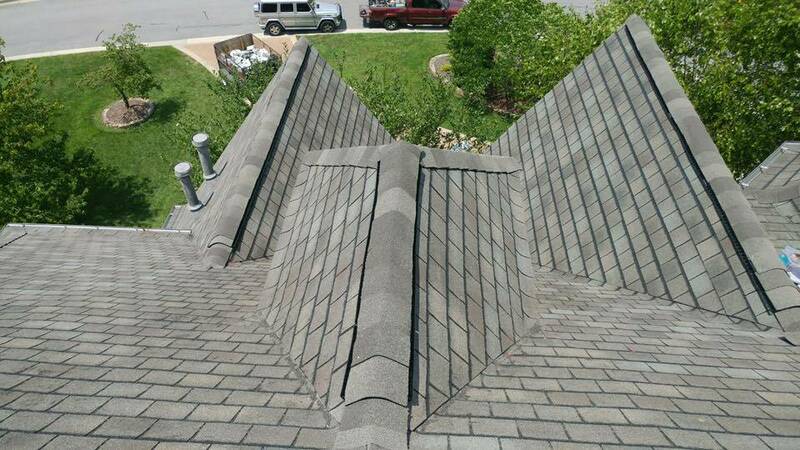 Our project managers are trained in roofing construction and other areas of property restoration. 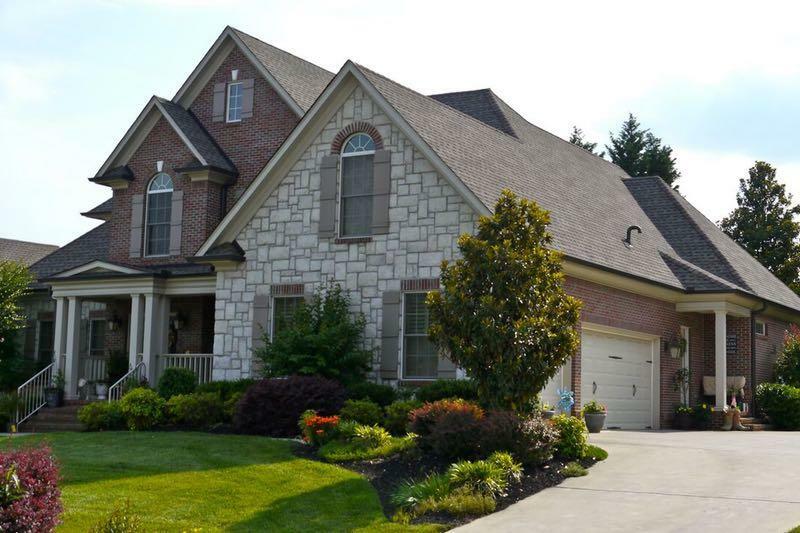 We strive to be clean, neat and respectful and treat every home owner or commercial property as if it were our own. 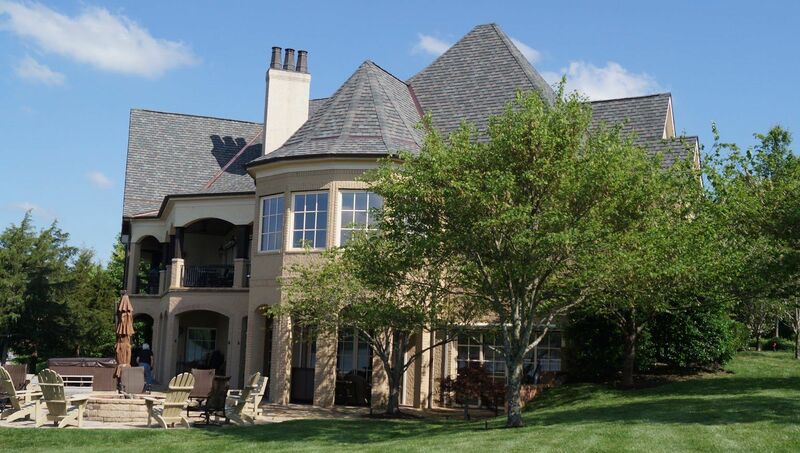 We are committed to make sure every roofing job goes smoothly and as stress free as possible. 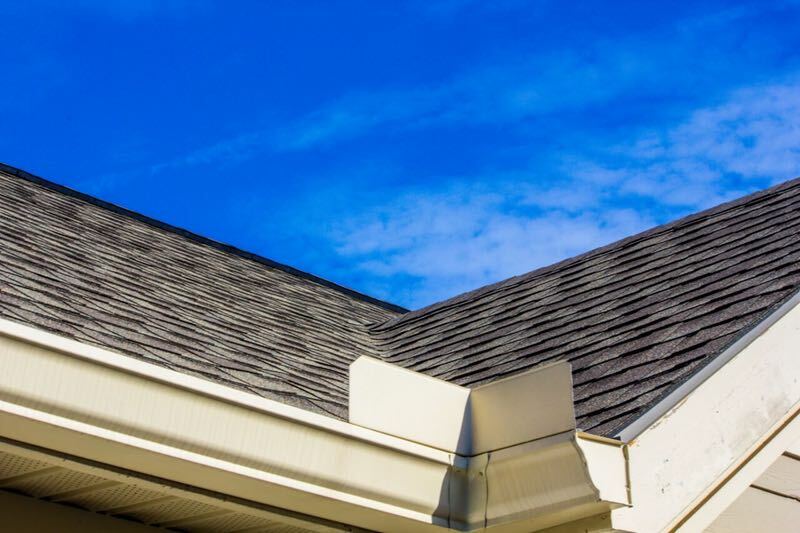 Our staff of roofers also include licensed insurance adjusters so that we can serve as your advocate with your insurance carrier if your roof as sustained storm damage. 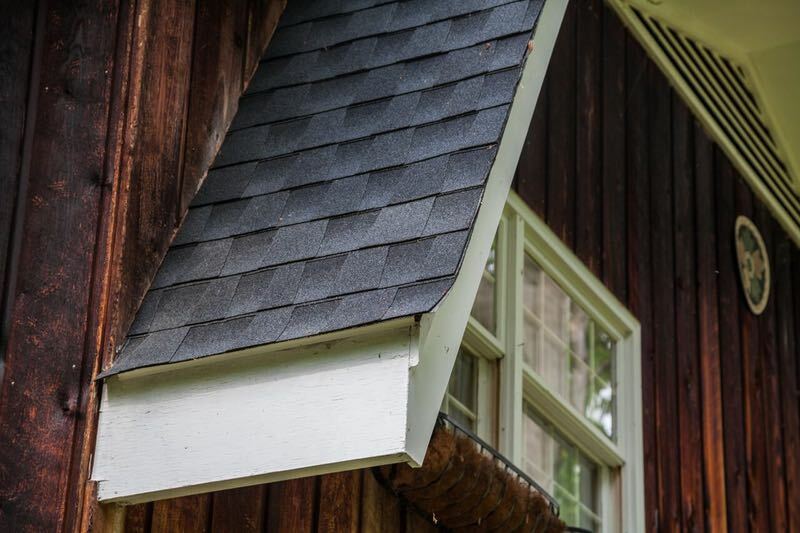 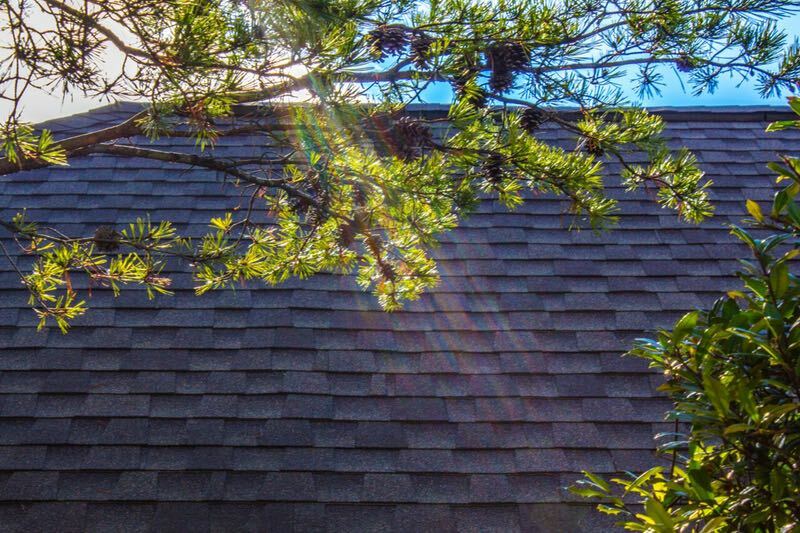 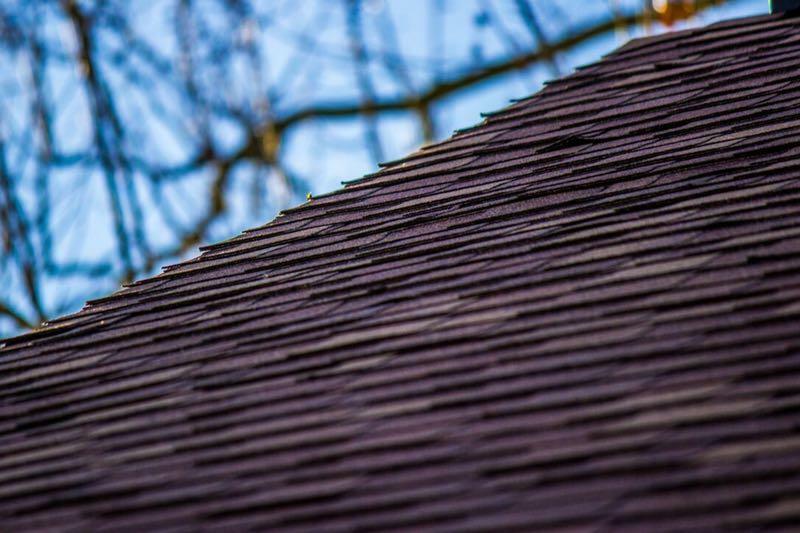 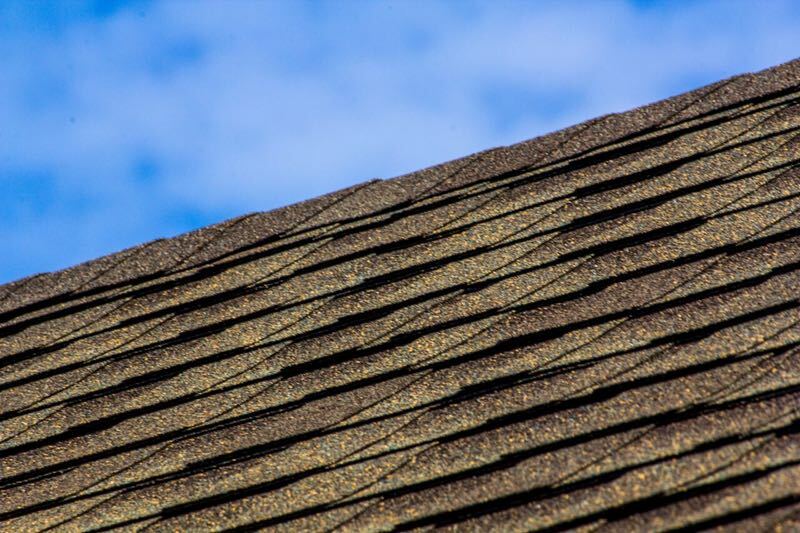 Shingle roofs can be damaged by straight line winds, hail stones, or tornadoes. 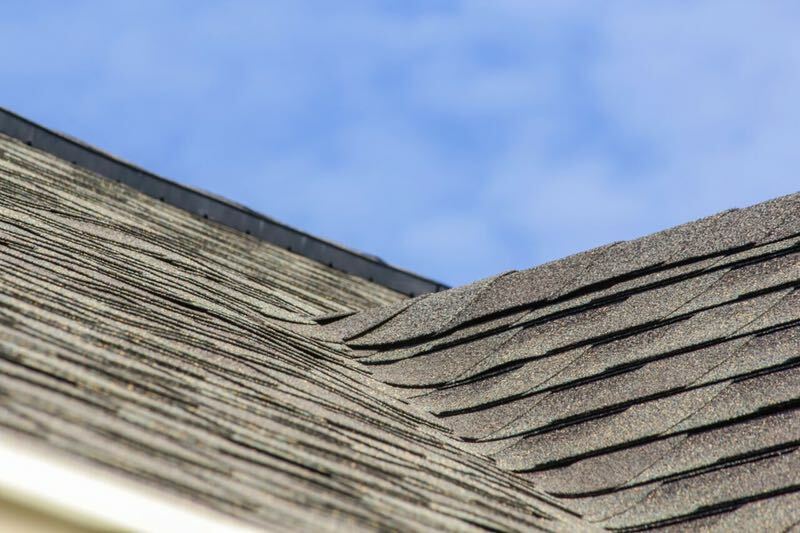 Many property owners are unaware that their roof as sustained damage which is often difficult to see to the untrained eye. 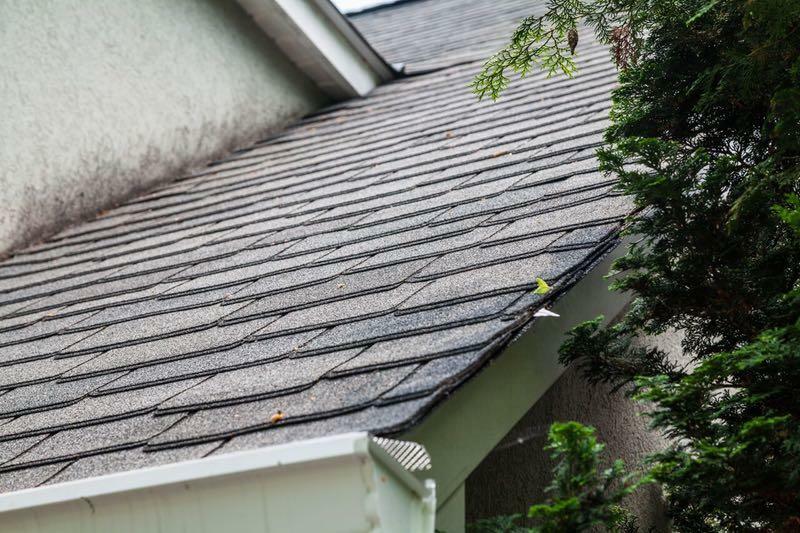 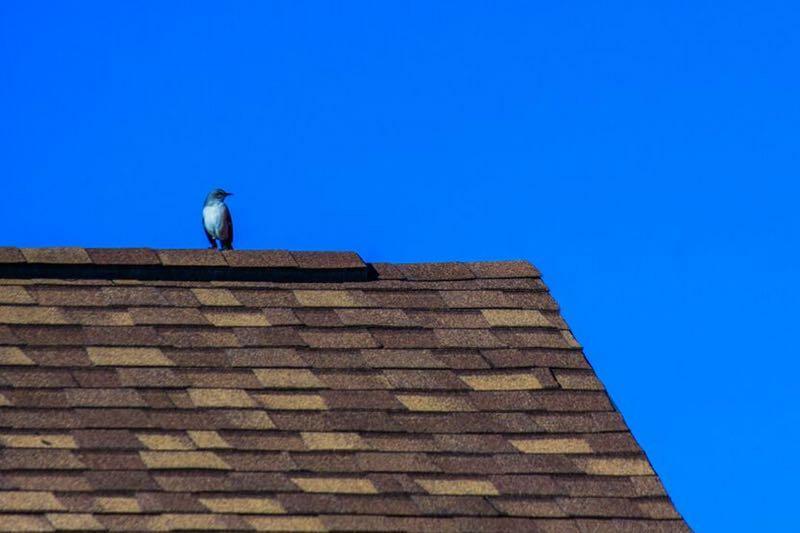 We are happy to provide free roof inspections if your home or business has been in the path of a passing hail storm or wind storm. 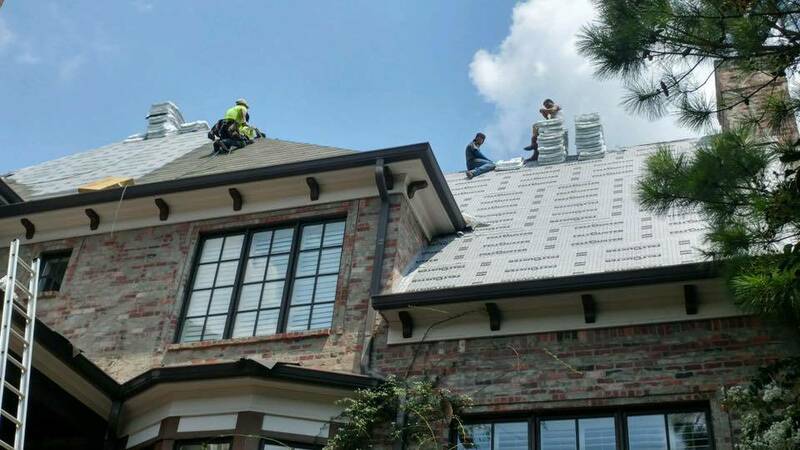 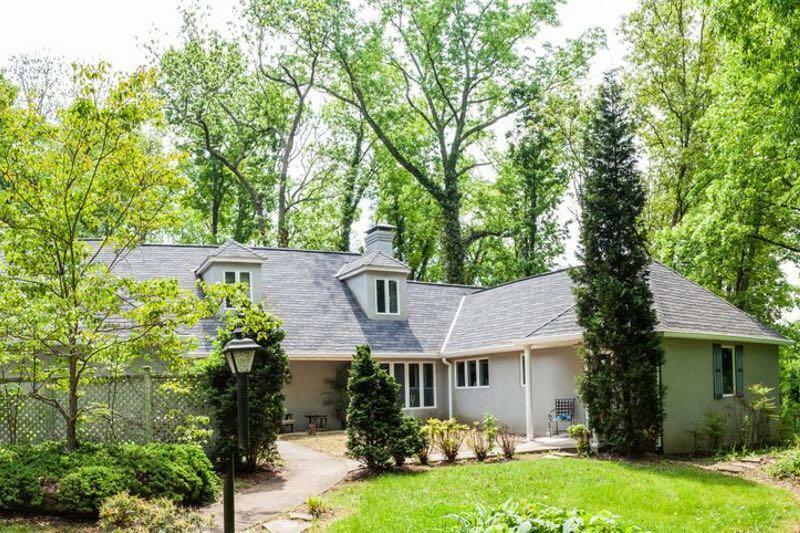 The shingle roofs manufactured today will provide a lifetime of protection for your home. 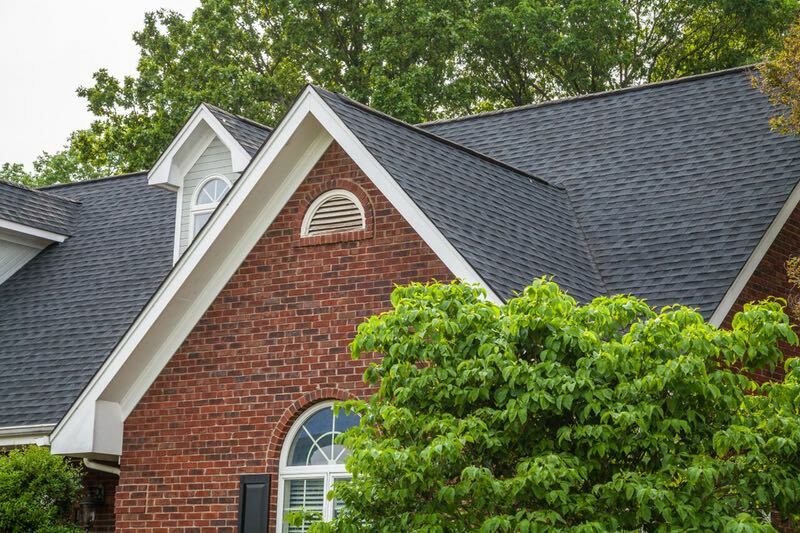 An architectural shingle manufactured today generally comes with a 50 year or limited lifetime warranty. 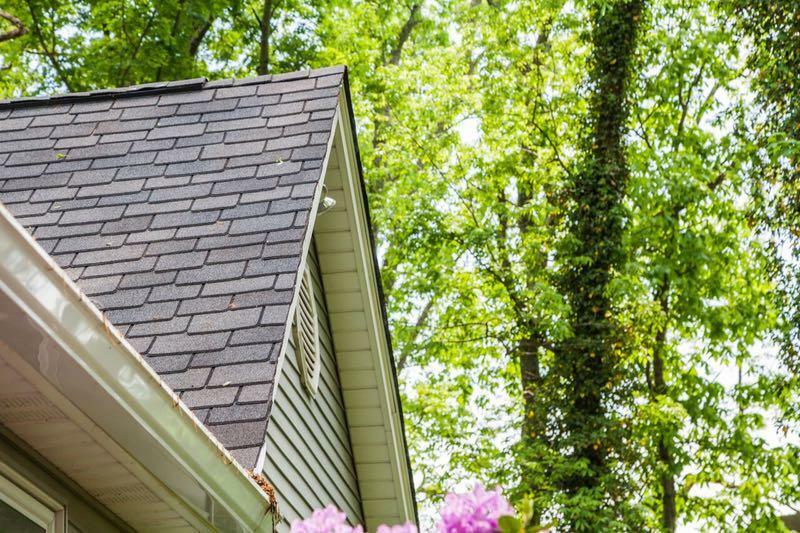 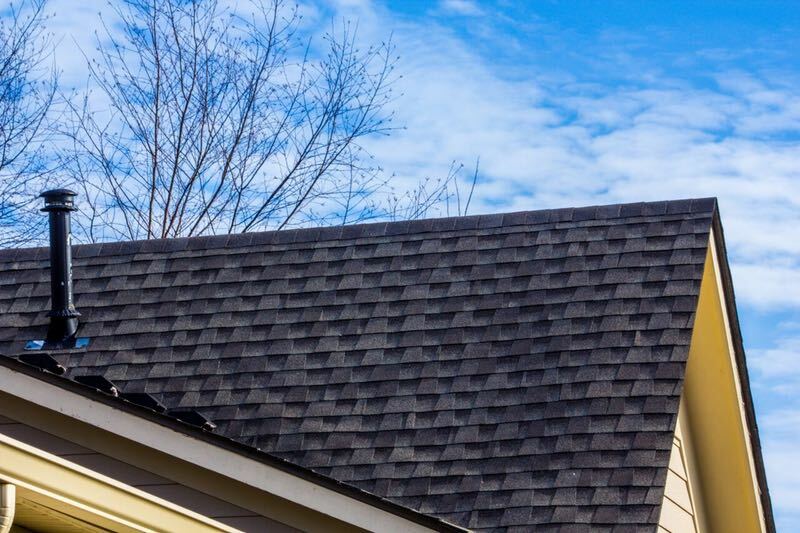 These shingle roofs are designed to withstand high winds and hail stones that an older or three-tab roof cannot withstand. 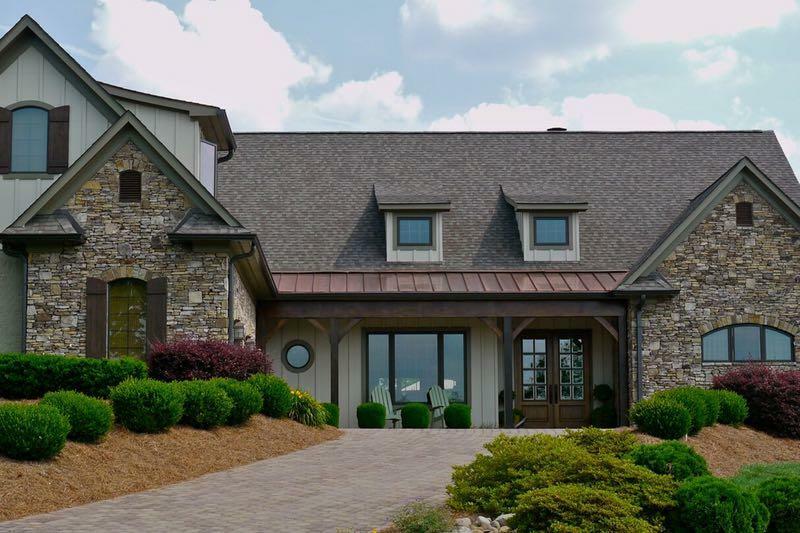 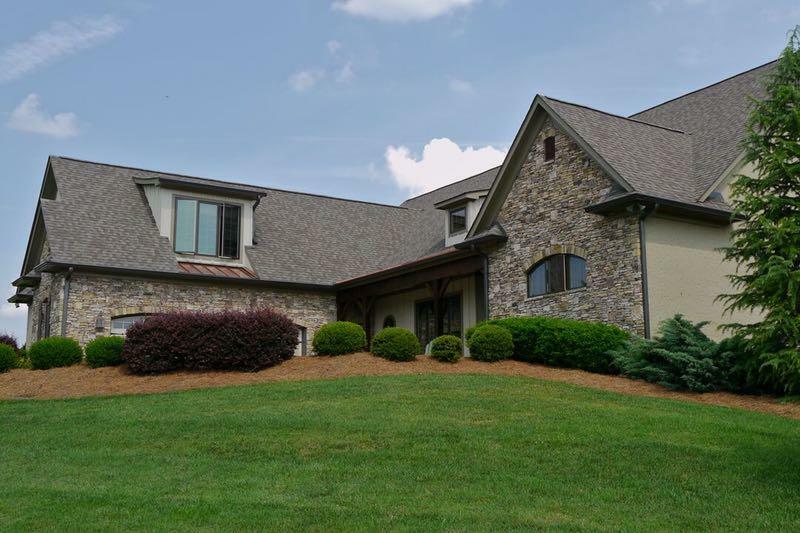 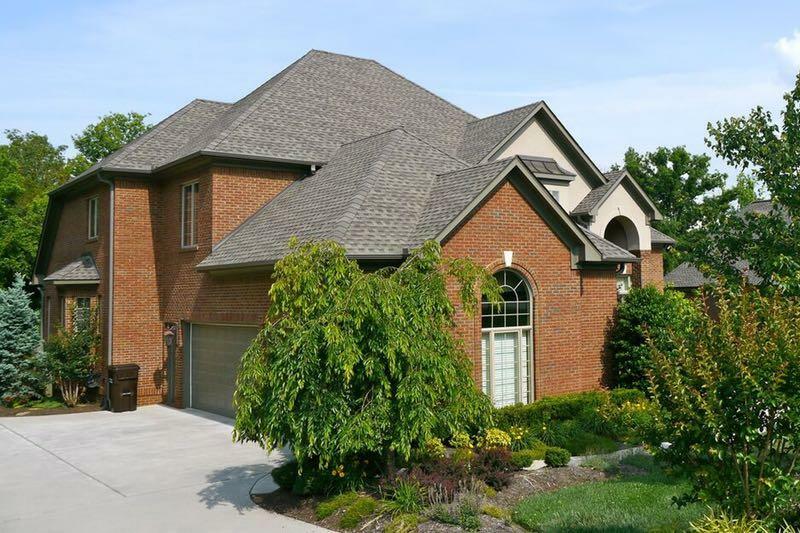 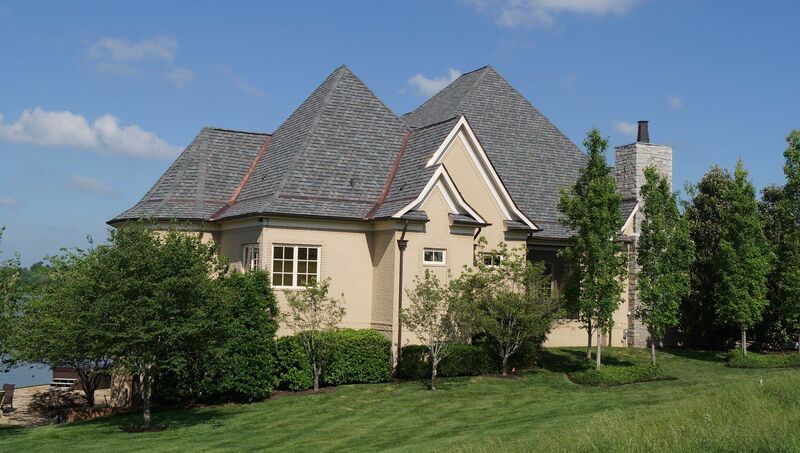 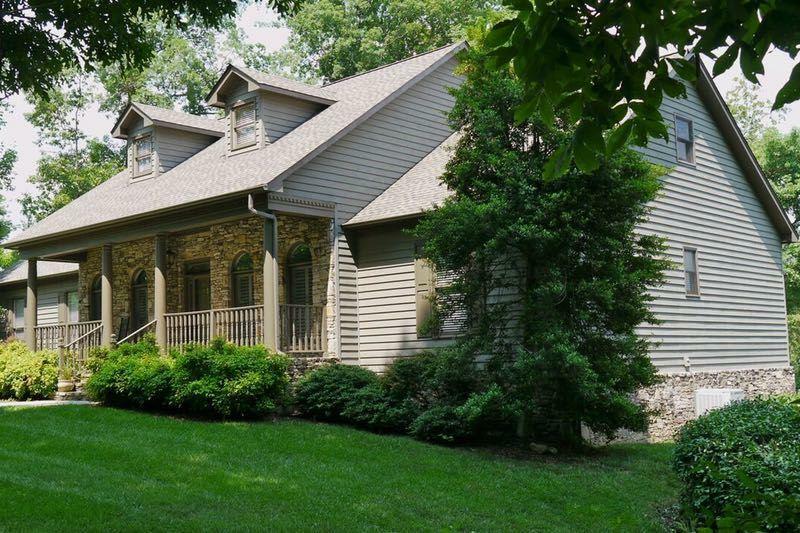 View our portfolio of shingle roofing projects and contact us today at 615-712-8893 to discuss your roofing needs! 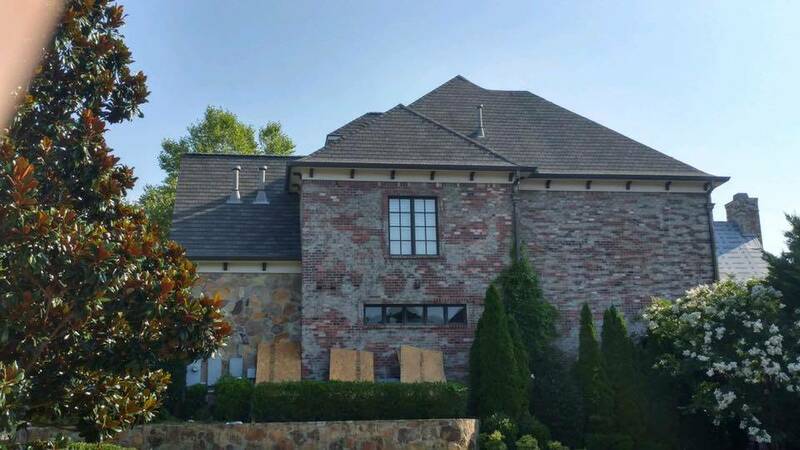 Our water mitigation services division also provides emergency water removal and water cleanup! 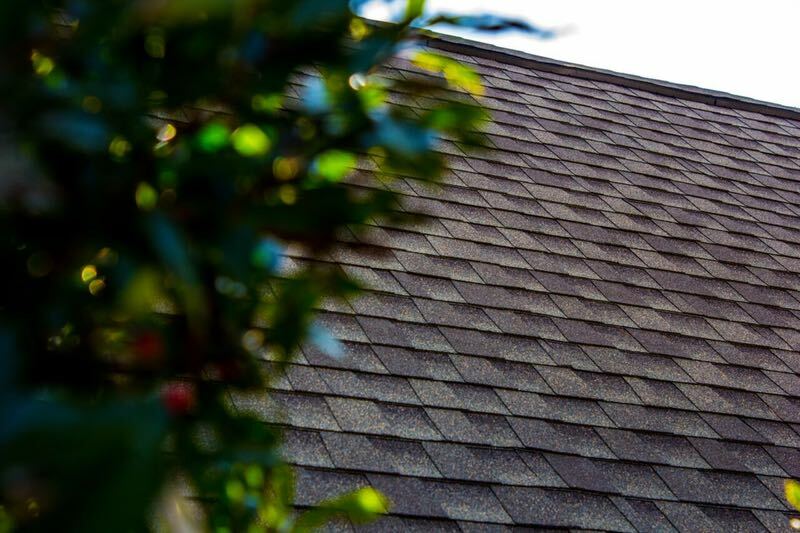 If floods or storms have caused water to intrude in your home, call us today and request 24/7 emergency water removal! 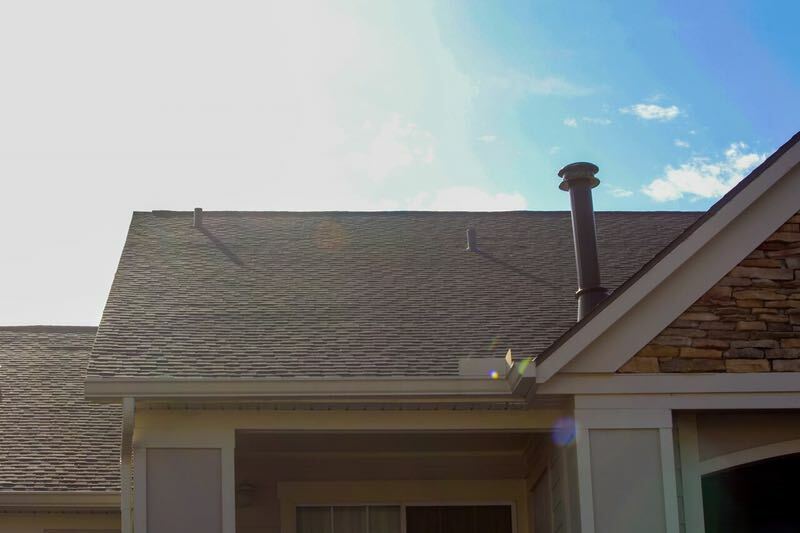 We will work with your insurance for all water damage cleanup and water restoration services!